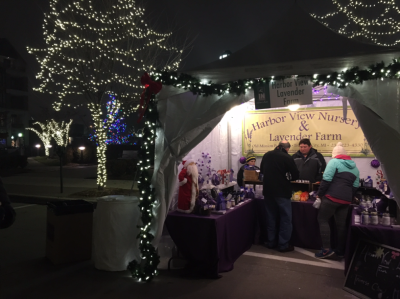 Visit Harbor View Nursery & Lavender Farm today! It's hard to think back to 1993 about how we started this adventure: During our first few years, we bought annuals and hanging baskets from another grower and sold them in our front yard. Since then, we have become our own growers, utilizing over 4000 square feet of greenhouse growing space. The first crop of annuals, hanging baskets, and perennials that we grew ourselves were sold on our farm in 1996. Wow, have we learned a lot since then! We have expanded to offer trees and shrubs of many varieties, as well as mulch to our Old Mission Peninsula and Traverse City customers. 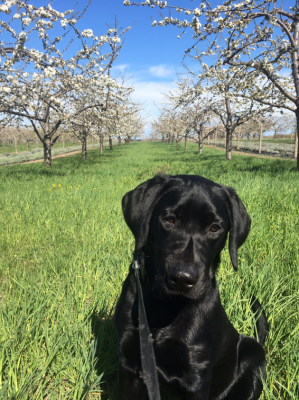 In addition to our greenhouses and nursery, we grow cherry trees, grapes, raspberries, and most recently ... LAVENDER! 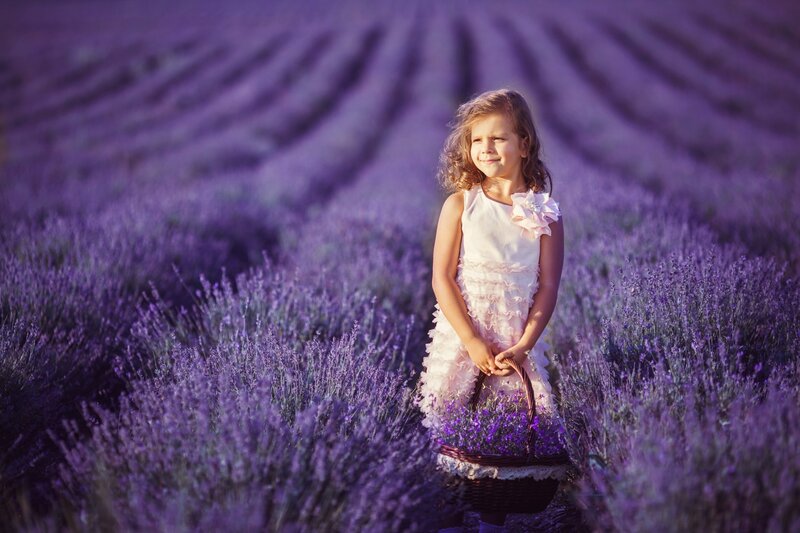 While we have always loved lavender as a perennial and herb, in 2010, we decided it was time to expand once again and grow our farm into the largest lavender farm in the Traverse City area. We began making soap and selling fresh and dried lavender, lavender sachets and bouquets, and more varieties of live plants, and we now produce over 50 all-natural products made right here from our own lavender. People ask us all time what they can use lavender for. 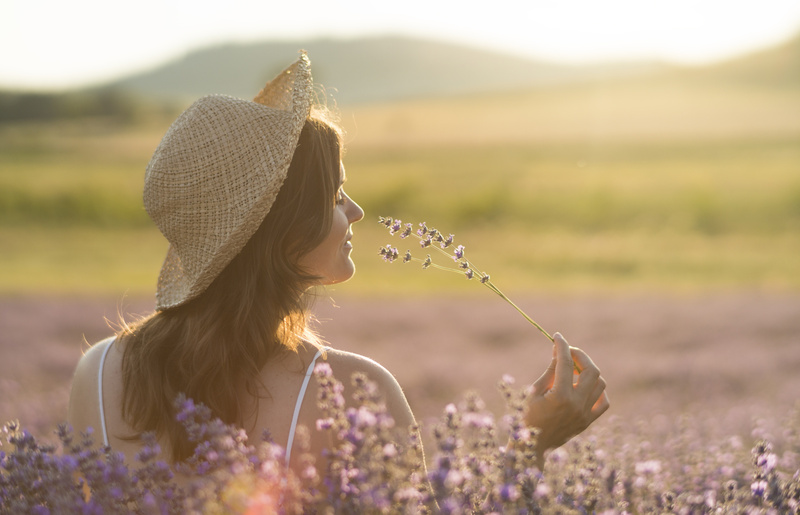 Our lavender products are not only great souvenirs to help you remember your visit to our farm, but they make wonderful and thoughtful gifts for teachers, family, friends, brides and new moms, and of course, for yourself! People ask us all time what they can use lavender for. 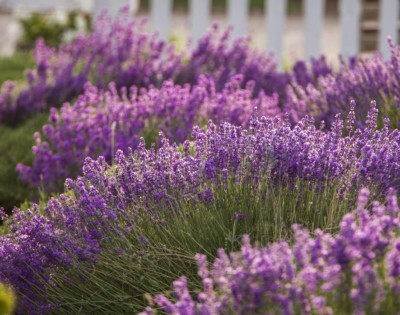 Aside from being a great perennial for your landscape or garden, lavender has many uses dating to Biblical times. Lavender has natural antibacterial and anti-fungal properties. It is also an astringent (causes your skin to contract) and analgesic (pain reliever). It is one of few essential oils you can apply directly to your skin, though if you have a large area, you can/should mix it with a carrier oil (such as jojoba, apricot, grape seed, tea tree, etc), as it is very strong.